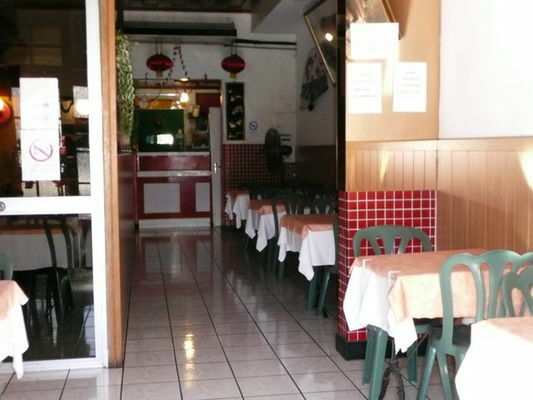 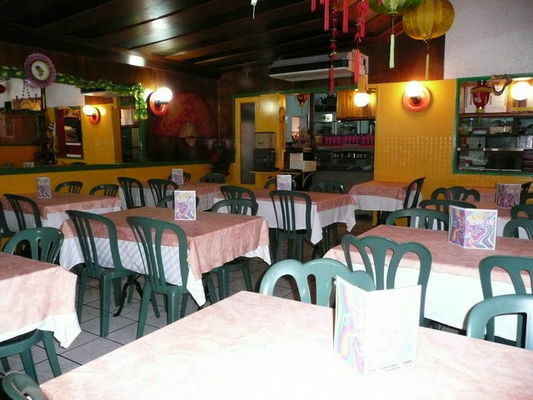 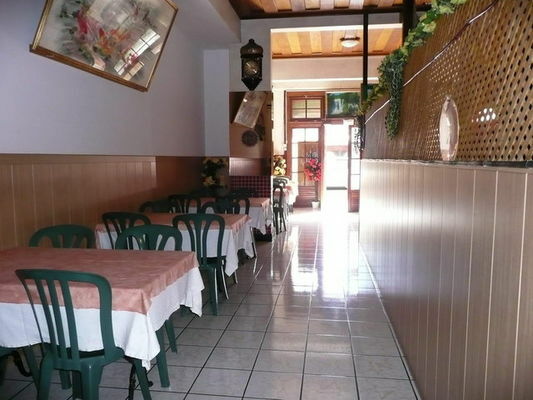 Tropic Asie is a traditional restaurant located near Le Port town centre. 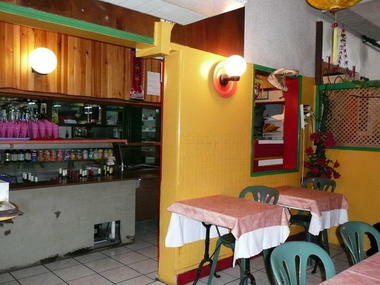 It serves Creole and Chinese dishes in a self-service, to eat in or take away. Open from 11 a.m. to 2 p.m. and 6 p.m. to 9 p.m.